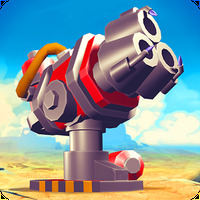 "Build your own Transformers to fight against enemies"
Game Goal: Recruit various robots in this battle in which the winner is the player who has the best strategy. How to play: Before starting the game, you need to log in to Facebook or create an online account to download additional packages. As is common in card games, you must use logic reasoning to win battles and use the power of the cards. Graphics: The game basically shows images of Transformers; the graphic quality is pleasant due to the richness of detail and definition. 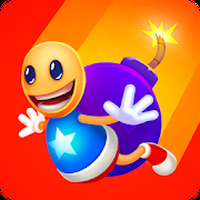 Sound: The plot and the sound effects are very nice, making the game more lively. Controls: The controls are through touch, making the game easier. Rating: The TOP 10 Most popular games in Transformers Games category. 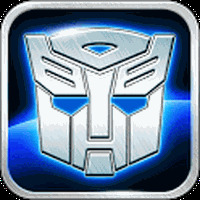 Ranking: The TOP 5 Most downloaded games in Transformers Games category. It has graphics, soundtrack and sound effects in good quality. It may be annoying for those who expect a game with more action. Do you like Transformers Legends?